Romanian car manufacturer, Dacia was founded in 1966 and as of 1999, is a subsidiary of Renault. 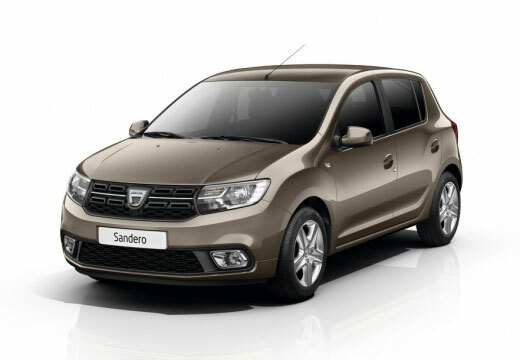 Dacia is known for their smart approach to produce good-looking cars for an affordable price demonstrated in iconic models such as the Duster and Sandero. Dacia are also the highest company in Romania and represents 7.3% of the total exports in 2014 for Romania. As well as this, Dacia have also won WhatCar? Best Small Car Less than £12000 of the Year Award consecutively since 2013.